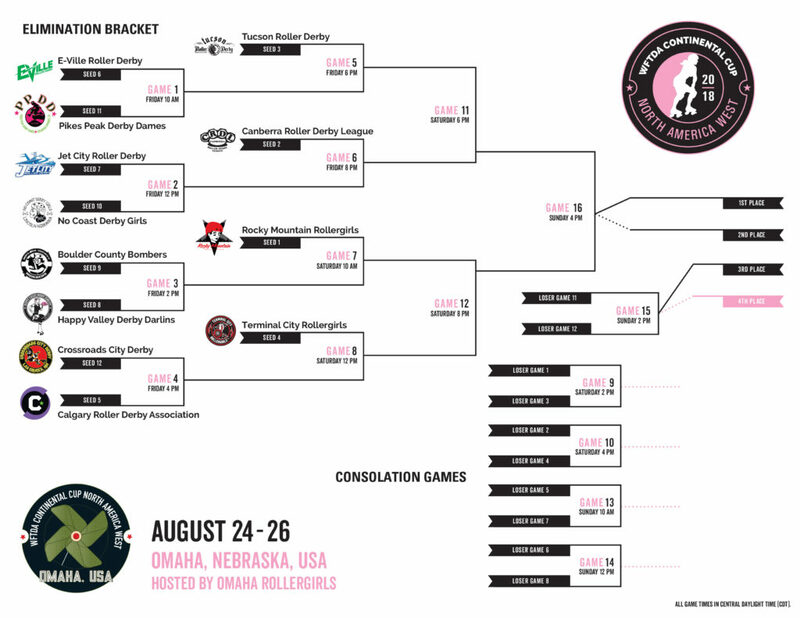 WFTDA just announced the brackets!!! Look who is coming to play in Omaha!!! It’s here! All the game times for all the games at the 2018 #WFTDACups – North America West in Omaha! 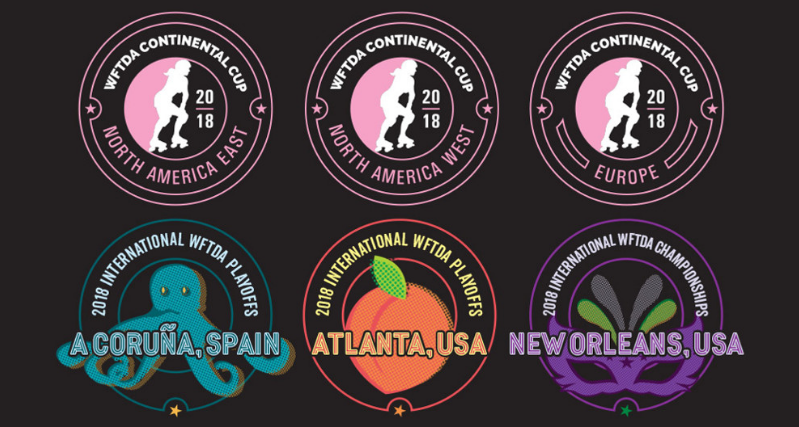 The 2018 WFTDA Continental Cups and International Playoffs and Championships tournaments showcase women’s flat track roller derby’s top athletes and teams on the track creating some of the most competitive match-ups of the year. Omaha Rollergirls are excited, and you should be, too! Check out the WFTDA Continental Cup link in our menu for addition information, tickets, and more. « Previous post link We’ve Got Koozies!